Hey, everyone. It's [? Sarah. ?] And today I'll be reviewing Dahlia Noir by Givenchy. 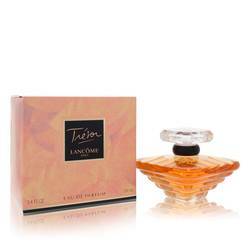 This seductive perfume was launched in 2011. And I like it because it has an air of mystery about it and a delicate essence of femininity. It's filled with pink pepper, mimosa, rose, iris, vanilla, patchouli, and sandalwood. 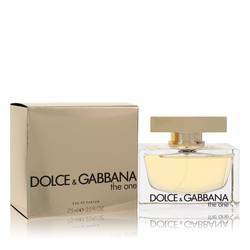 I would recommend this for women to wear in the evening. All right, everyone, that's all for today. Remember, if you want to see more reviews on your favorite products, subscribe to our YouTube channel. And be sure to check us out on Instagram, Facebook, and Twitter. 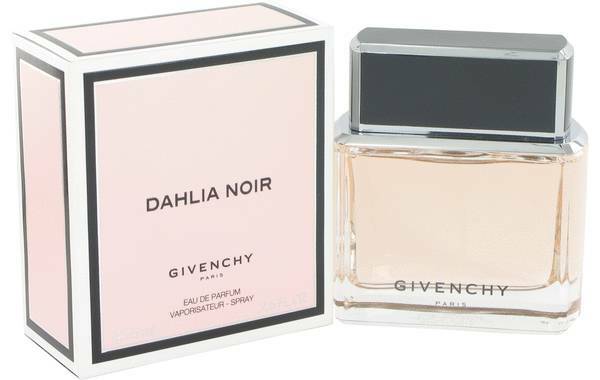 Dahlia Noir Perfume by Givenchy, Dahlia Noir, released in 2011 by Givenchy, apprehends the beauty and depth of the feminine spirit by marrying rich floral elements to enigmatic woodsy tones. Carnal mimosa lies on top notes spiced with glints of pink pepper and bergamot, all layered in the honeyed goodness of Mandarin Orange. The eternal yearning of rose, silhouetted by iris, is pulled close to the heart by the fervent embrace of patchouli. At the root, hopeful vanilla uplifts the sentimentality Read More Read More of tonka bean; then, delves deeply to uncover oakmoss mysteries cloaked in garments of pure sandalwood. Count Hubert de Givenchy conceived the French giant Givenchy in 1952 as the perfect blend of the glamour of Hollywood tinted with French nobility. The company benefited from the captivating grace of actress spokesperson Kathryn Hepburn as it began building a beauty empire that has endured for decades. Conquerors in the world of fashion, accessories and fragrances, the firm continues to add regularly to the cultural milieu. All products are original, authentic name brands. We do not sell knockoffs or imitations.